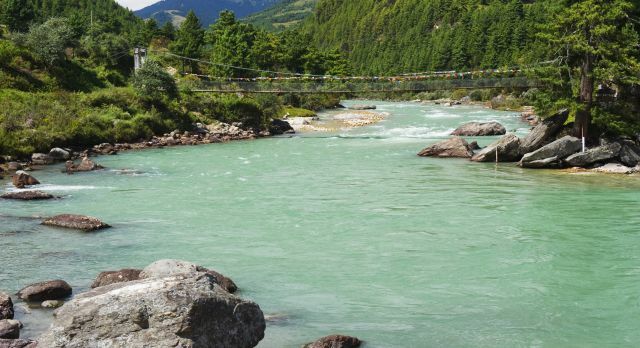 Don’t miss out on the top things to do in Bhutan. 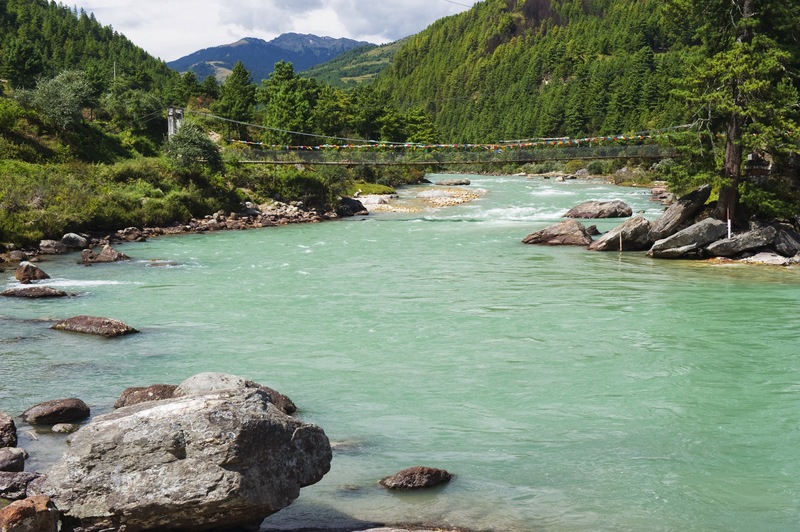 Our destination experts share their personal favorite highlights of Bhutan. 1. The spiritual monastery town of Bumthang is one of the most important religious centers in the country. The numerous temples and monasteries are impressive testimonies of the country’s Buddhist history. 2. Watch the rare black-necked creek in Gangtey Valley, which is part of Black Mountains National Park, There are also tigers, leopards and Asian wild dogs to spot in this most important game reserve of Bhutan. 3. The impressive Tatksang Monastery in Paro is located at an altitude of 3,000 meters and is one of Bhutan’s landmarks. It is said that the monastery, known as Tiger’s Nest, is the most beautiful in the entire Himalayan region! 4. 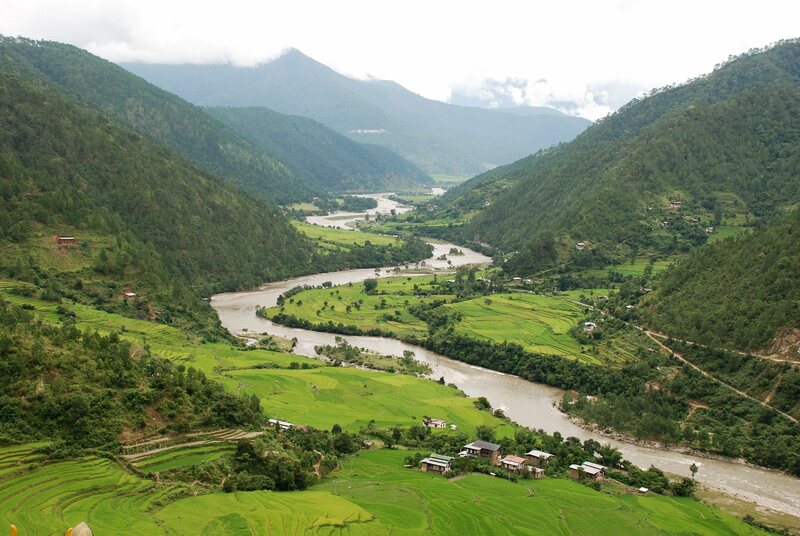 The most beautiful view of the Himalayas is from Punakha Valley. Punakha Dzong is an impressive monastery building that stands majestically in front of this breathtaking backdrop. 5. The Tashichho Dzong in the capital of Thimpu is a Buddhist monastery, fortress and also seat of the government of Bhutan. This imposing structure in the north of the city houses over 30 chapels, temples and shrines. 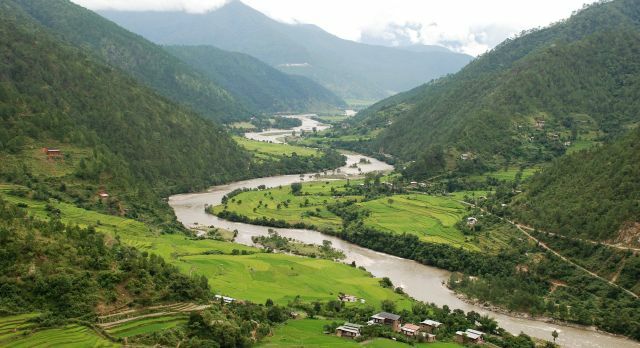 Want to get to know this fairy-tale mountain kingdom on a private Bhutan tour? 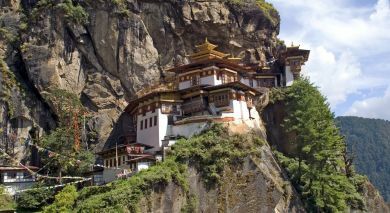 Our Asia specialists will plan the ideal travel route and ensure that don’t miss out on the top things to do in Bhutan. Contact us for your complimentary custom tour itinerary.